Join musician Aaron Lewis at Crumpin-Fox Club for his 7th Annual Charity Golf Tournament, Auction and Outdoor Concert Performance. This unique fundraiser is a full day filled with golf, food, fun, and music all to benefit The Aaron Lewis Foundation. 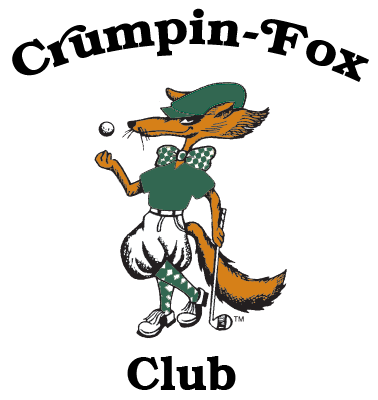 Enjoy 18 holes of golf at the award winning Crumpin-Fox Club, brunch, dinner and a live acoustic performance by Aaron and some special guests to cap off the day. You are guaranteed to enjoy yourself no matter how well you golf!